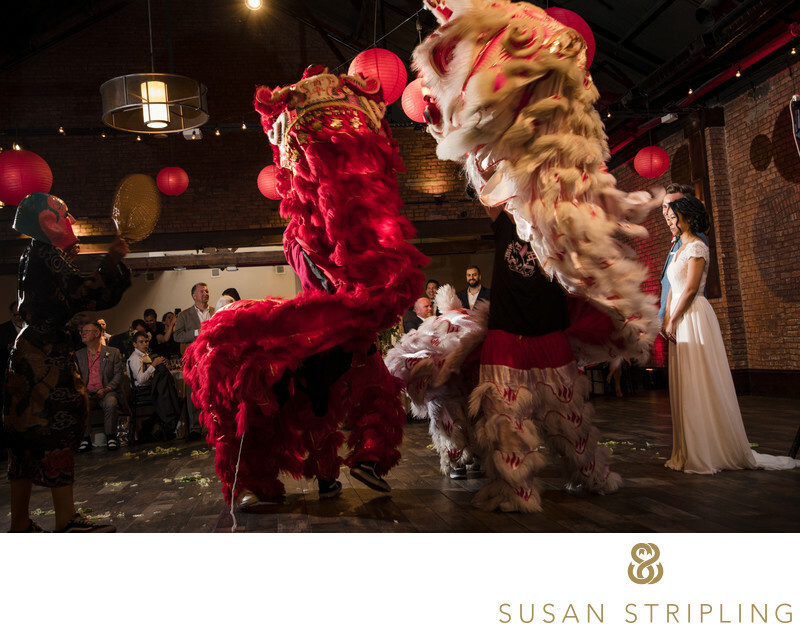 If you are looking to host a wedding in Brooklyn, New York, then 26 Bridge might just be the venue that you're looking for. 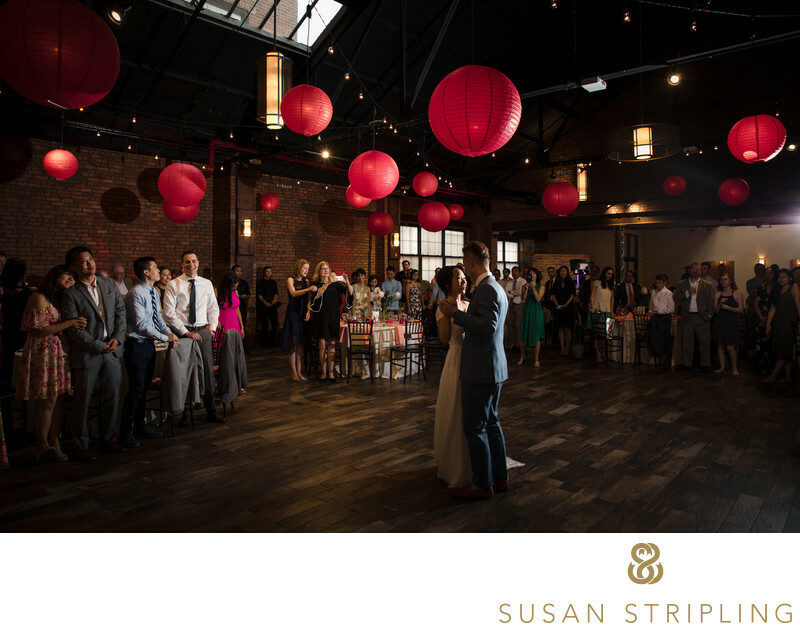 I love the wood floors juxtaposed against the brick walls! Set inside a former metal factory in Brooklyn, 26 Bridge is a truly unique New York wedding venue. The renovations of this space have left the charm and character of the original structure, while marrying that older sensibility with a modern touch. What makes 26 Bridge so unique is it's appearance. The renovation has kept the things that made 26 Bridge so unique, such as the tall brick walls in the space, huge wooden doors, and extremely high ceilings. The industrial look is modern, bright, airy, quirky, and a perfectly blank palate upon which you can create your own unique Brooklyn wedding. You can set up to 250 guests and have up to 375 standing guests at your wedding ceremony and reception. As of September 2017, rentals at 26 Bridge began at $6,000 for Monday through Thursday events, $7,000 for Friday and Sunday events, and $8,000 for Saturday events. Their website indicates that price may be dependent on event type, so it's best to contact them directly for up to date and specific information! 26 Bridge has no restrictions on the decor that you can use for your wedding ceremony and reception. While you cannot drill or permanently alter the building in any way, and you cannot hang heavy things (over 100lbs) from their exposed beams, 26 Bridge is very flexible with their decor allowances! 26 Bridge has both heat and air conditioning : a must in a hot Brooklyn summer or freezing New York winter! Many "rustic" and "industrial" spaces have neither, so this is a hugely beneficial thing! As you can see, 26 Bridge is a truly unique New York wedding space. I highly suggest giving them a call and visiting their gorgeous space as you plan your event! 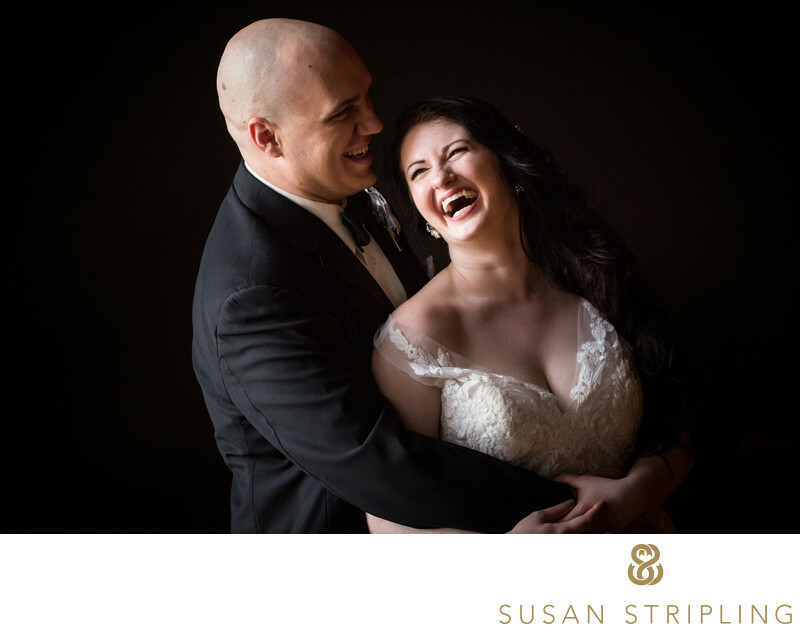 I'd also love to talk to you about your wedding photography at 26 Bridge. The quirky nature of the space plays perfectly into my aesthetic as a wedding photographer, and the light in the space is perfect for my style! 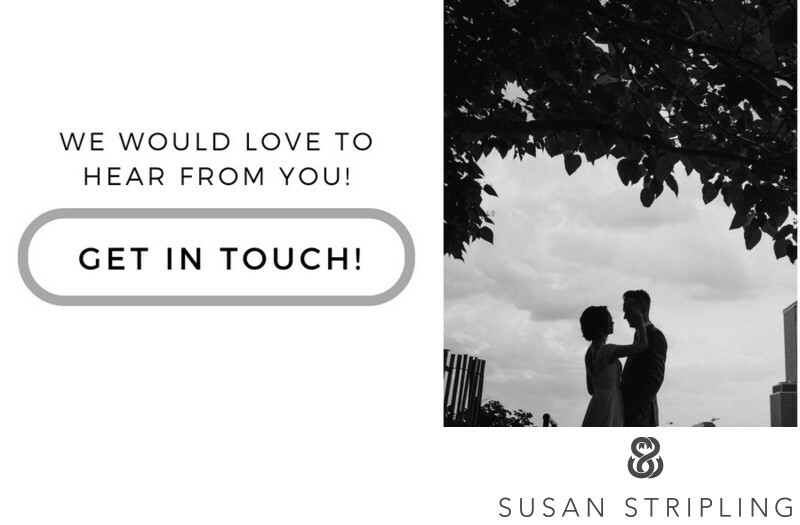 I hope to hear from you soon, learn more about your plans, and help create a wedding photography experience perfect for you and your wedding! Keywords: bride and groom together (756), buffalo (27), hotel at the lafayette (27), new york (1395), wedding (3357). 1/320; f/4.0; ISO 2800; 122.0 mm.